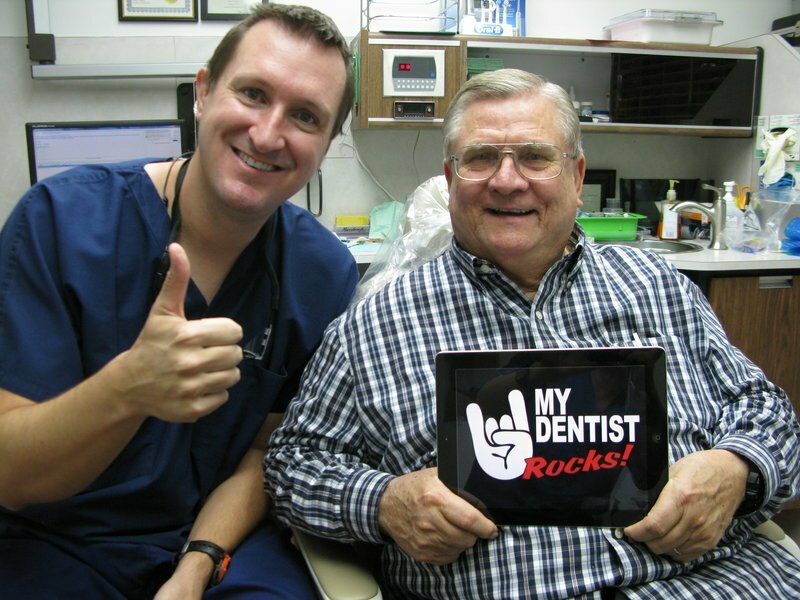 Pasadena, Texas Dentist Dr. Nugent provides outstanding dental care for the entire family. Dental care is done in a relaxing, comforting atmosphere. Each and every patient is treated with the utmost care, compassion, and respect. 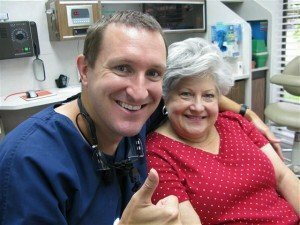 Dr. Nugent has been providing excellent dental care for Senior Citizens for many years. 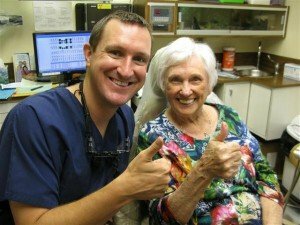 Dr. Nugent strives to make sure his elderly patients feel well taken care of, safe, and comfortable throughout his or her entire dental visit. Senior citizens have unique dental needs in their golden years. Advancing age can negatively effect your dental health. For example, medical conditions (and increased medication use) can cause dry mouth. Dry mouth is devastating because it increases the risk of cavities greatly. When one has dry mouth their is a reduction in saliva flow. Saliva lubricates the mouth, washes away bacteria and buffers acid. One of the biggest advantages of having routine dental examinations is that Dr. Nugent and team can often identify and treat dental problems before they have caused substantial or irreversible damage. The most common dental problem for senior citizens is cavities. If found early, Dr. Nugent can take care of a cavity in its early stages. This will make treatment easier, more predictable and less expensive. In Texas 16.8 percent of adults age 65 and up have lost all of their teeth. This is horrible. These seniors are missing all of their teeth. 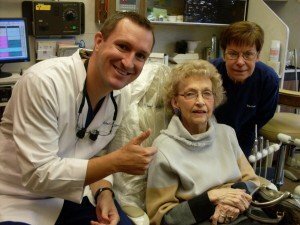 To help Senior Citizens Dr. Nugent offers Implant Dentures and All-on-Four Dental Implants options. Dr. Nugent is a family dentist located at 3421 Burke Rd Ste A, Pasadena Texas. 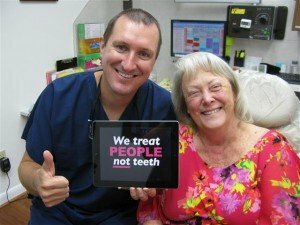 He understand the unique needs and dental circumstances of Senior Citizens. We invite you to learn more about dental care for seniors by making an appointment at our Pasadena, Texas Dental Office. Call us today at 713-941-8261. Experience Dentistry when you the patient are the center of attention.